Our Extra Virgin Olive Oils are of the Ultra Premium (UP) standard, which exceeds all existing worldwide standards for grading Extra Virgin Olive Oil. This UP program rewards farmers for producing high quality oil and promotes Fair Trade practices, thereby creating demand for a higher quality product with an increased value. 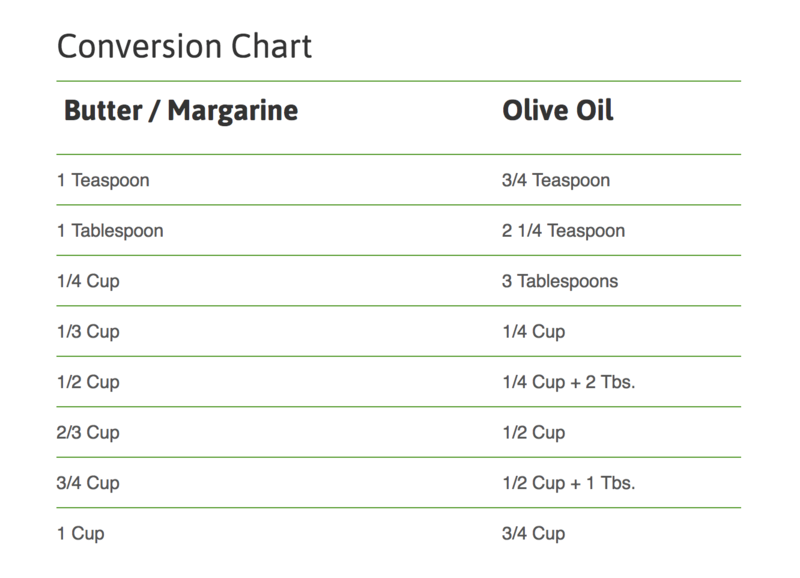 Extra Virgin Olive Oil has been revered for its health benefits. EVOO contains powerful antioxidants, polyphenols, vitamins, minerals and a host of natural compounds. The FDA affirmed that there is a reduction in the risk of coronary disease associated with the consumption of EVOO vs. Saturated Fats. Other health benefits include a lowering of blood cholesterol and blood pressure and a reduction in inflammation. Self Closing Pour Spouts monitor your pouring and self close- no clean up necessary! 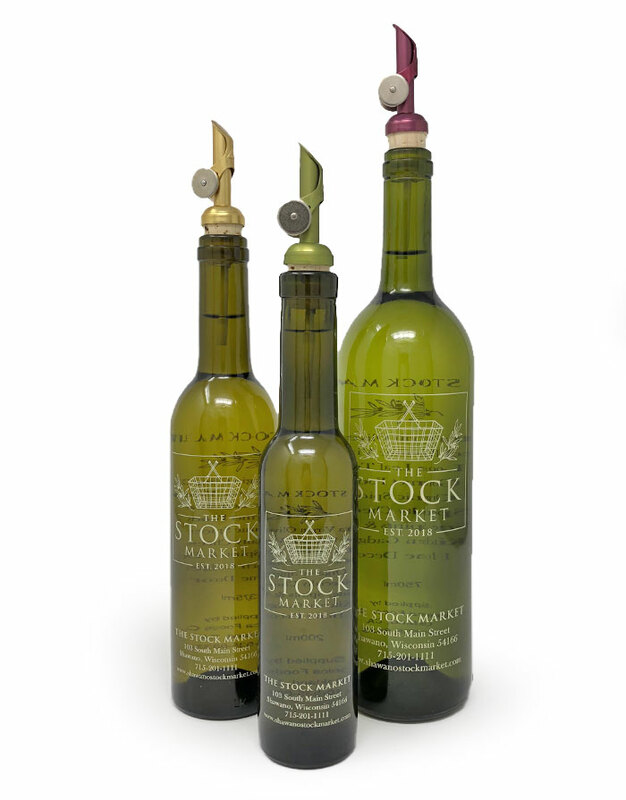 These pour spouts are custom to fit our oil & balsamic bottles!